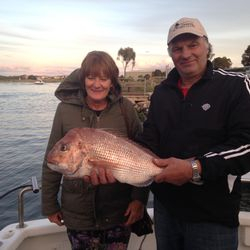 The Snapper are in the bay and starting to get hungry, now is the time to book your fishing charter to try your hand at ctching one of Melbourne's illusive Snapper. 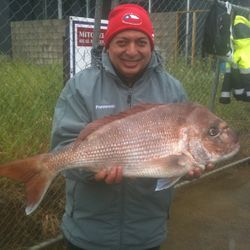 Our proffecional staff will strive to the end to give you the best chance of catching one of these fish. 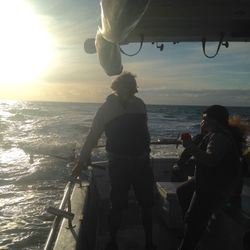 Get onboard now. 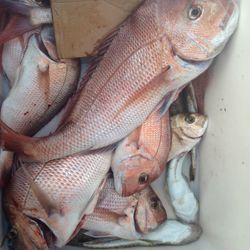 Buy your Snapper charter Here. 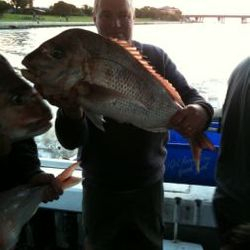 Mark is currently conducting tuition charters on your own vessel, if you have ever wanted to learn how to target Snapper in Port Phillip bay, then this is the charter for you. 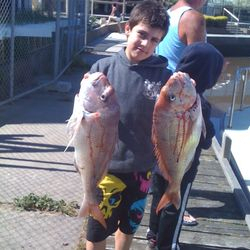 Anyone who enjoys the thrill of fishing on the bay or open sea in Melbourne knows that the one way to get the best experience is to opt for Melbourne Fishing Charters from The Reel Thing. 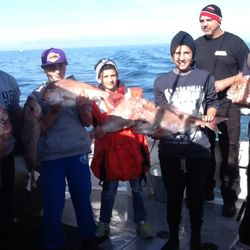 The city has one of the finest harbours in the world and we are the operators who ensure you have a thrilling experience of great deep sea fishing. 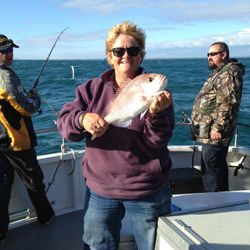 We are as passionate about the sport as you are and know that a large part of the pleasure of fishing comes from choosing the right Fishing Charters in Melbourne. 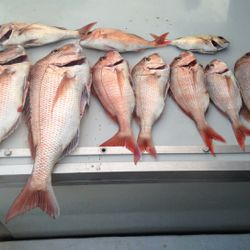 We like to ensure that the entire trip is fun; we also know that you want to have a comfortable, safe and stable boat to go fishing in and that is what you are assured of, every time you opt for our services. 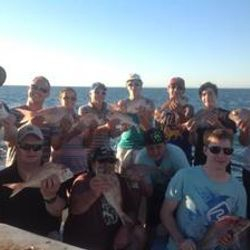 Regardless of whether you are going out alone or in a group, we can provide you the kind of charter you need. 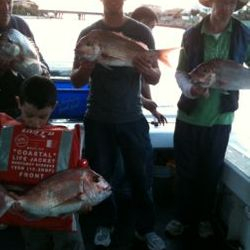 5 Hour Bay Charter- This is at $138.00 and is for a single booking; you are mixed with various other groups. 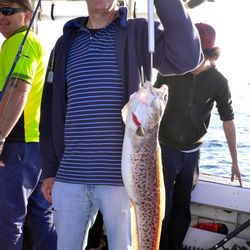 Private Group Charter - This is at $1,100.00; it’s the ideal option if you are going fishing with a group of friends. 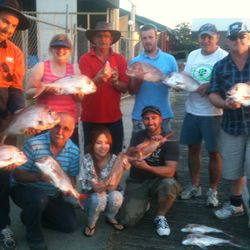 We don’t mix any other groups regardless of whether you are alone or have up to 10 people with you. 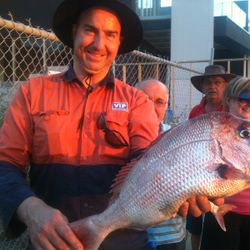 Members Special- Keep an eye out for our member specials for half a day Melbourne Snapper Fishing; The discount voucher T&Cs apply and you can get more details on the site. 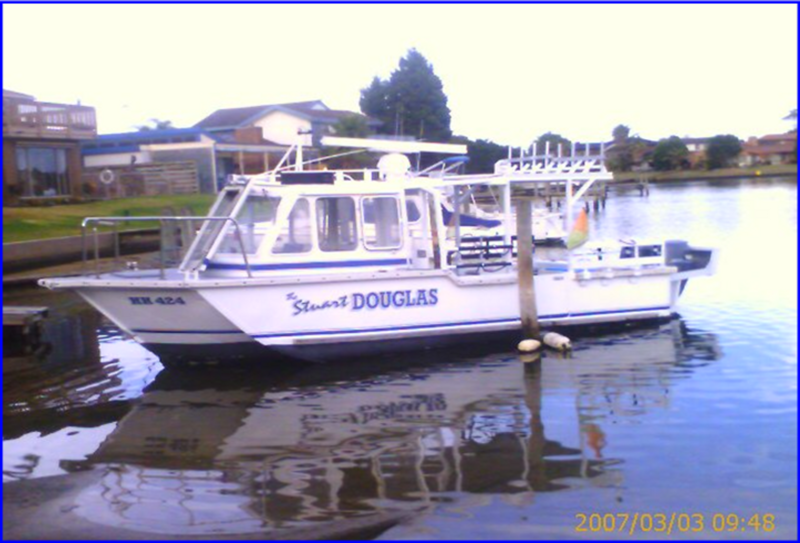 No matter which option you choose, you will find that our boat is updated and well-maintained. 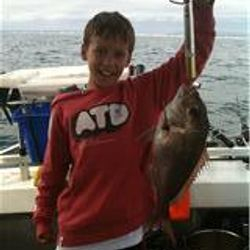 We supply the fishing tackle and the bait. 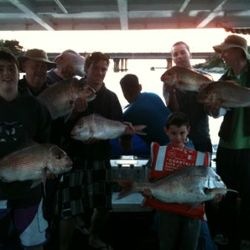 In short, you get everything you need to catch kingfish, flathead, trevally, snapper as well as a number of other fish. 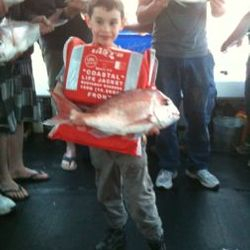 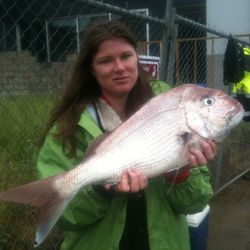 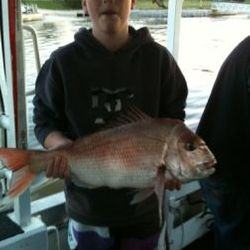 We have several recreational fishermen opting for our Melbourne Snapper Fishing charter on weekends and most professionals or serious fishermen prefer to hire our charters on weekdays. 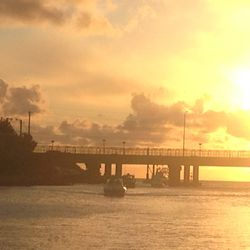 It’s the best way to beat the crowds. 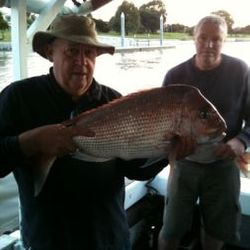 Our vessel is always staffed with experienced & knowledgeable captains & deckhands and they are very well-versed with the local waters. 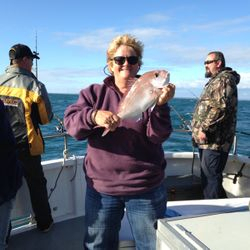 They are licensed & friendly and are more than happy to show you the best fishing spots. 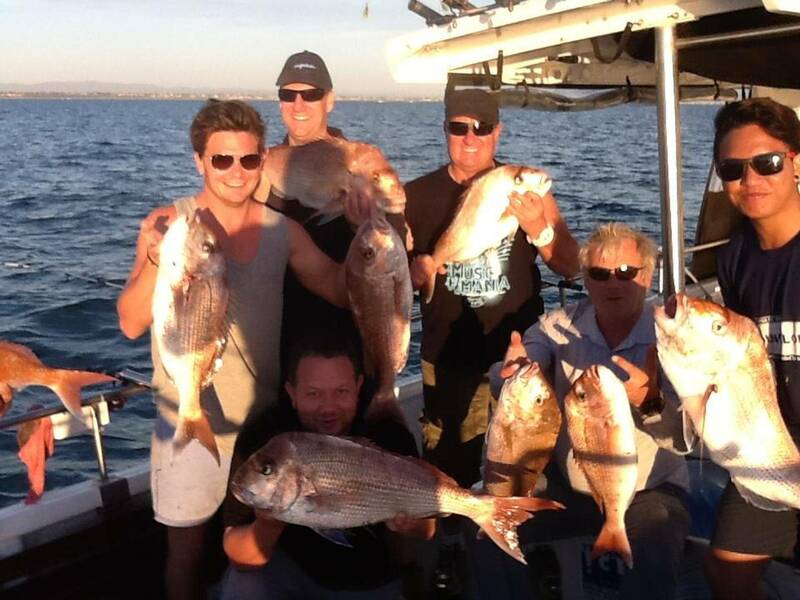 When you opt for our Melbourne Fishing Charters, you are assured of a fantastic day out on the water, fun memories. 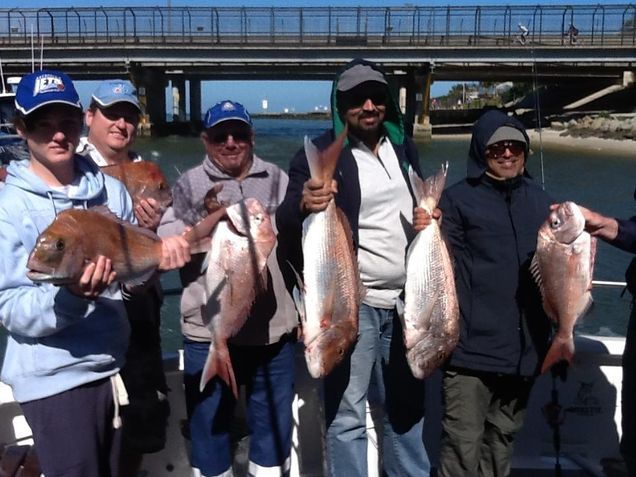 For more information and bookings, call The Reel Thing at 0412 808 798 or connect with us via this online form.